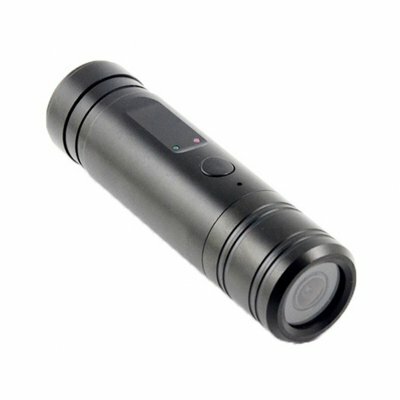 Successfully Added 720P HD Waterproof Action Camera Video Camcorder DV Outdoor Sports Recorder to your Shopping Cart. 1280*720 video resolution, 8 million pixel, offering wonderful picture. With bracket and bandage, easy and convenient to use. 550MA high-capacity lithium polymer battery, long time to use. Support Windows me/2000/xp/2003/vista/Mac os 10.4/Linux. Due to different display settings, the color deviation may be different. Please understand. Please tell us what problems you have, we will give you the best service as soon as possible, as soon as possible to solve the problem, thank you very much.